In this article, you can find the best beaches to surf. California, it’s the paradise for the surfers because it has the best waves to do it. 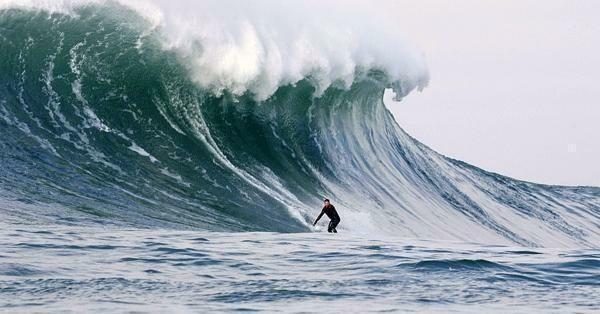 It’s possible to surf on all the beaches of California. The best time to go surfing is in October or November, but you can do it all the year. Most surfers choose to take the Pacific Highway route, which is the road from San Francisco to San Diego along the coast, where the best beaches are to practice this sport. It is important to mention that the Pacific water is really cold, especially in the north. That means that outside of the summer months and the areas further south, you’ll have to surf with a good team. 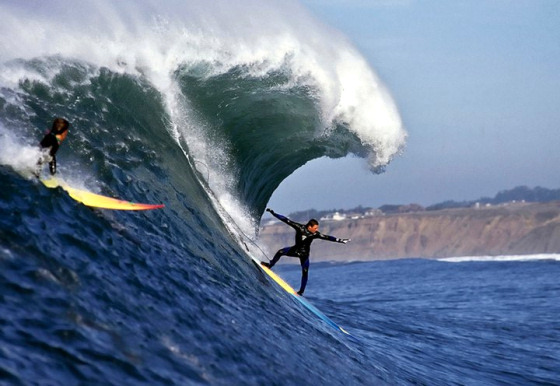 Below, we offer you a list of the best beaches for surfing in California. No doubt this is the best area in California to surf, but that also implies that there are many more people in the places, both tourists and surfers. 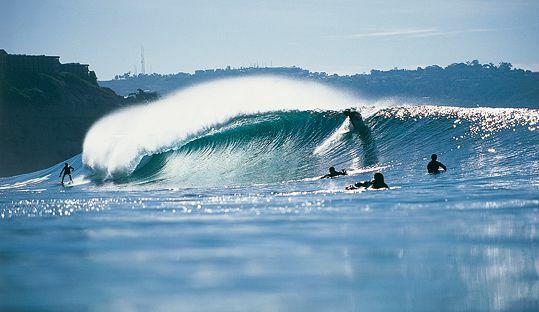 Currently, Orange County is one of the world’s reference points for surfers. If you want to get started in this sport in California, the Santa Barbara area will offer you the best schools. 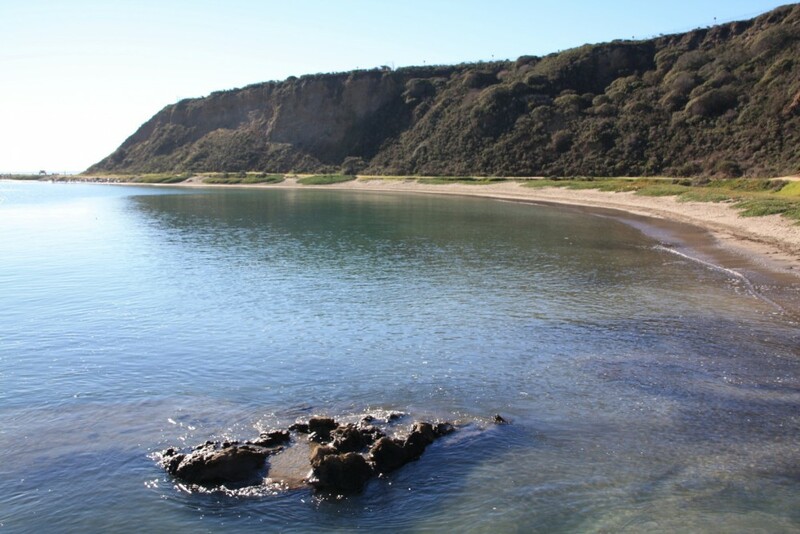 You can find this beach in Santa Barbara. This beach has become a perfect beach for all types of the surf boards. That also means that the beach is often full of people. 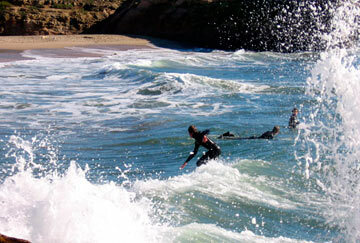 Malibu is characterized by having very long waves that allow inexperienced surfers to enjoy the surf and try new techniques by the most expert. It must be said that the entire Malibu area is full of surf spots. 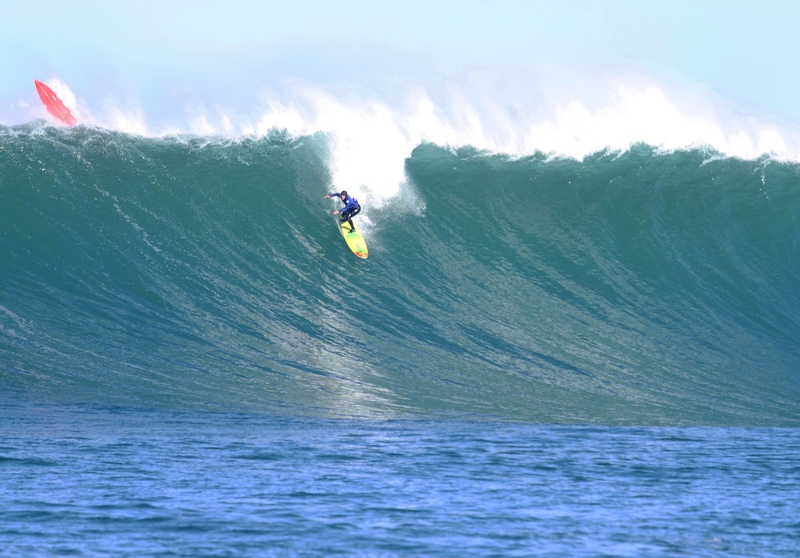 This is characterized by having well-defined waves and not very high, the fact that allows more or less everyone to practice this sport. It is one of the most visited beaches in Los Angeles, therefore, if you are going, you will surely meet a lot of people. Located in Orange County, Dana Point is a place to enjoy the surf of California whatever your level, as it is accessible for all types of surfers. It is important to note that sometimes it is possible not to find waves. The area of southern California is also a very good place to practice the sport of surfing, as it has beaches for both beginners and professionals. 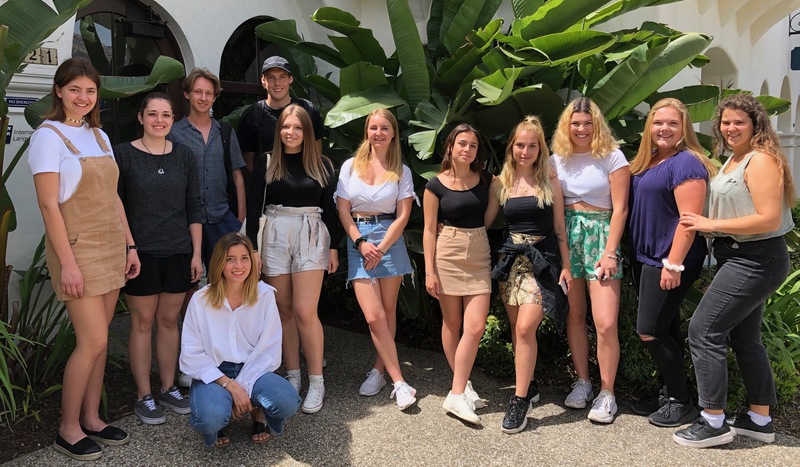 In addition, the temperature of southern California is much more pleasant throughout the year, although in summer the temperatures can be too high. 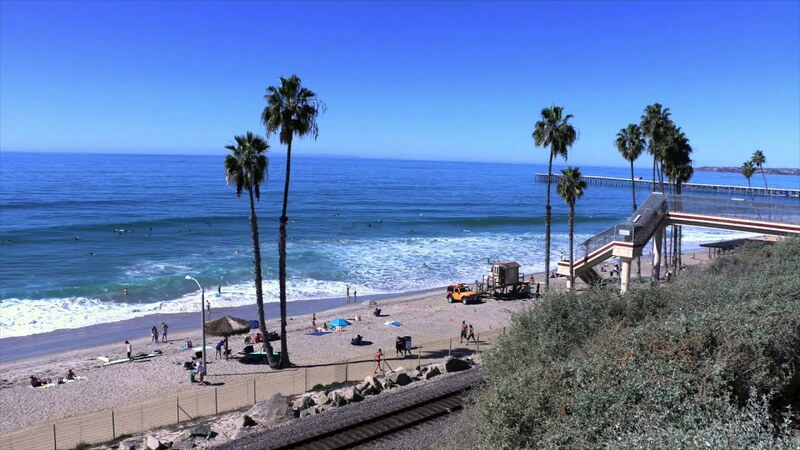 This is considered the best beach to practice surfing in the area of San Clemente, as its breakwaters are impressive and are characterized by almost always having waves to practice. Anyway, as T-Street is a beach frequented by bathers, they only allow surfing in the early morning and late afternoon during the summer seasons. Located in the San Clemente area, Trestle is one of the easiest beaches due to the type of waves. 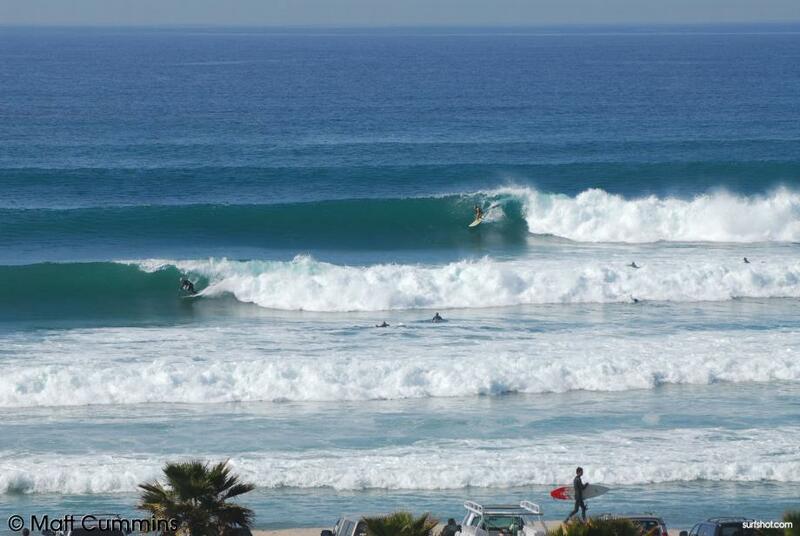 Sometimes it can be a bit crowded as many surfers train there. Black Beach is an ideal surfing beach in San Diego, well known for its huge waves and impressive surf. It is for this reason that, if you are not a surfing professional, it is better to stay and watch the show instead of going into the water. 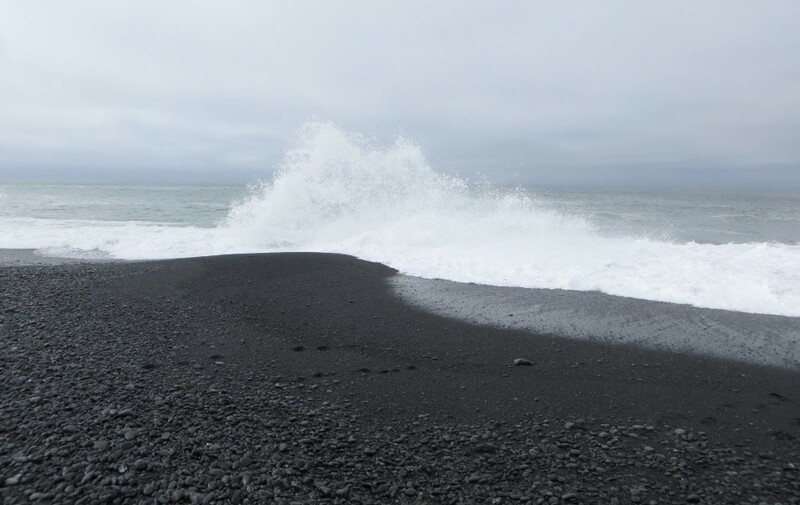 It is also important to note that to get to Black Beach you will have to walk a while and the road is not exactly easy. It is located very close to San Diego. It is one of the most emblematic places in California. 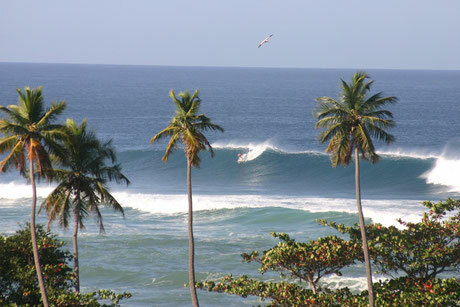 Here you can practice surfing all year round and also its waves allow any type of surfer to enjoy. The northern part of California is not as well known as the other coasts, but that does not mean it is not a good place to surf. You just have to see the number of surfing sites in this area! 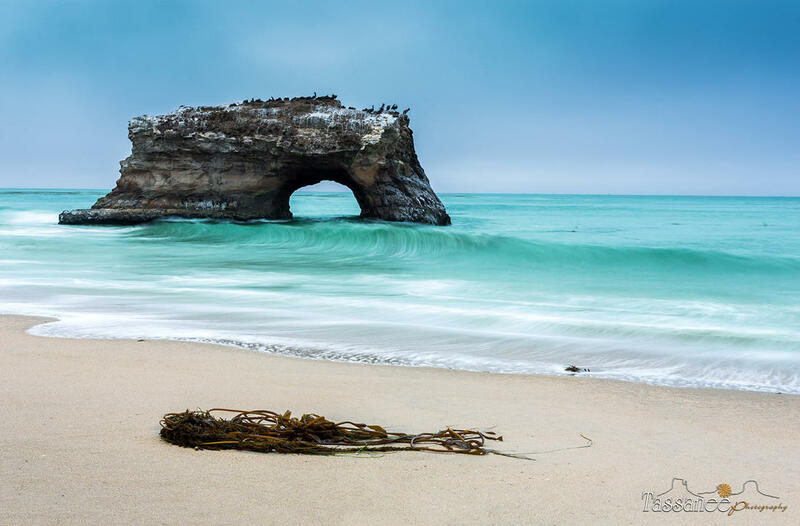 The region of Santa Cruz can be considered one of the nerve centers of surfing in northern California, as apart from enjoying good beaches you can also breathe and live the surf culture in its purest state. This beach located in San Francisco, in the north of Half Moon Bay, is known internationally for being the place where the Great Event takes place, one of the most important surfing championships in the region. Anyway, it is a beach for surfing professionals, which is characterized by having giant waves that can reach up to 15 meters in height, that is why it is not usual to find many people surfing in it. Located in the area of Santa Cruz, it is characterized by being an ideal place for beginners in surfing, small waves and crowded beach, thus causing clashes and crossings between surfers. 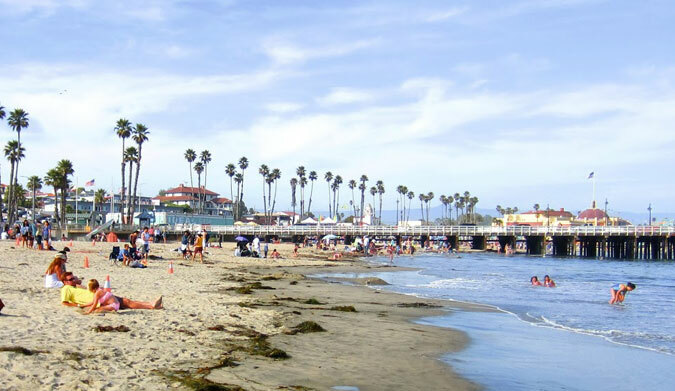 Located in Santa Cruz, it is also a good place for those interested in learning to surf in California, since its waves are quite small and long enough to practice on. 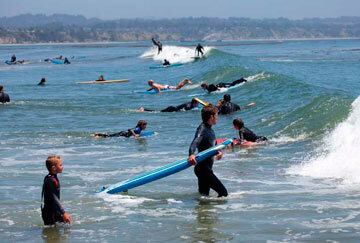 Anyway, Cowell’s Beach is a typical place to go to sunbathe in Santa Cruz, therefore it is easy to find many people. In the Monterrey area, this beach is for surfers who have a good command of the surfboard, since it also has unpredictable waves. Natural Bridges is a place with an idyllic landscape. That is why, if you do not dare to surf, you will also be able to enjoy viewing the waves.